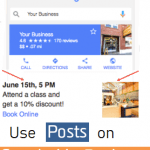 When you really think about it, every time we do a Google search, essentially we’re asking a question – and the best answer to that question is what the Google Answer Box feature is all about. Google something, anything. Put any string of words into that elegantly simple interface (even if it’s not in the natural language form of a question), then press Enter, or click the magnifying glass icon, or say “Search,” or whatever. Let the verb-ified search engine scour the Internet on your quest, displaying virtually instantly the Web’s most relevant results by dint of a powerful, ever-evolving algorithmic ranking. With every search you make – that is to say, every question you pose – a major piece of Google’s response is the famous search engine’s best guess at displaying the top answers. We’re talking about the Google Answer Box. The Google Answer Box is found near the top of the results page, immediately below the number of results and perched, outlined, self-contained in its own rectangle, as elegant as the rest of the page sitting atop all the other search results. 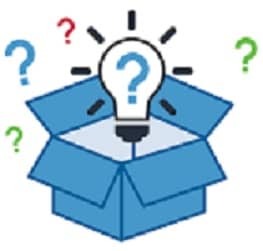 The Google Answer Box relies upon Knowledge Graph technology to look beyond the searched words to the actual meaning, returning not just results, but answers. The Google Answer Box the position you want your company to get into – and a smart comprehensive digital marketing strategy overseen by technology specialists – such as TESSA Marketing + Technology – can implement the SEO and SEM strategies to help get your brand’s message up there. So, what is the Google Answer Box? The Google Answer Box is the search engine’s best guess at a direct answer to your question, or search. It seeks to immediately and concisely answer a question. It converts Internet search users into website visitors, which turns them into customers. It’s where you want your company’s or brand’s message to be. The trick to landing in the Google Answer Box? Answer a question. 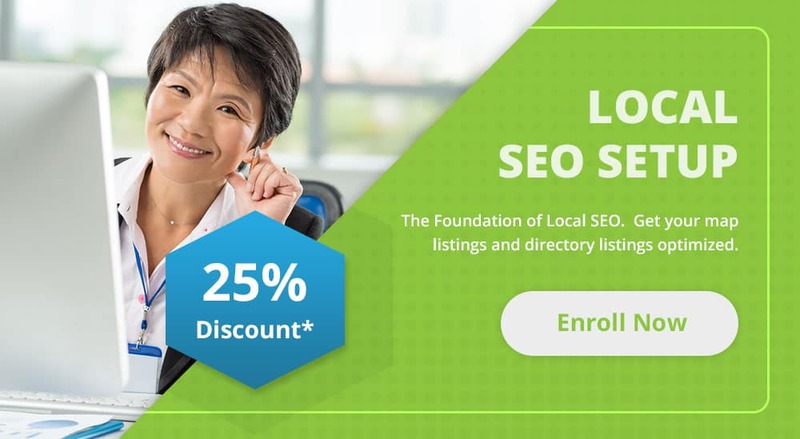 Answering questions with your content, being specific with unique, reliable fact-checked data, statistics and long-form analysis, is a part of the SEO strategy that, combined with extensive keyword research, accelerates your Google ranking and approaches Google Answer Box status. What sort of questions do you need to answer with your website content? Start with Who, When, Where, What and How. 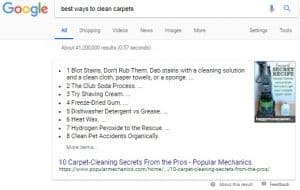 For example, if your company is a professional carpet cleaner, included on your website a keyword-loaded page which features a concise paragraph or list that answers the question “best ways to clean carpets.” You also want to optimize your SEO strategy to target long-tail and short-tail keywords. A few other basic Google Answer Box strategies we can deploy are discussed on Search Engine Land. To earn Position Zero, let’s put your best foot forward. Contact TESSA and improve your company’s online search ranking with smart technology-driven multi-surface digital marketing. Call 1-800-586-1553 or message us from https://www.tessa.tech/about/contact-us.